Tokyo (AFP) - Japanese officials are handing out radiation-blocking iodine tablets to people living in the shadow of two nuclear reactors slated to restart this year, underscoring concerns about atomic power after the Fukushima crisis. 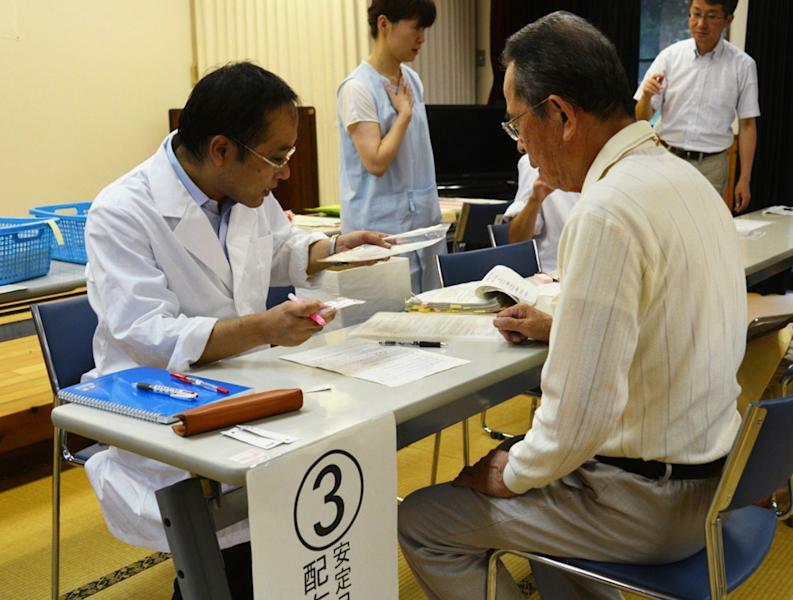 The move to distribute the pills -- which help to reduce radiation buildup in the body -- started Sunday for those living within a five-kilometre (three-mile) radius of the Sendai nuclear plant. The site, roughly 1,000 kilometres from Tokyo on the southern island of Kyushu, recently cleared new safety standards and could start operations in a few months. It comes despite vocal opposition to the plan, three years after the worst atomic crisis in a generation. Japan's Nuclear Regulation Authority said earlier this month that two atomic reactors at the Sendai plant were safe enough to switch back on, marking a big step towards restarting nuclear plants which were shuttered after Fukushima. Officials in Satsumasendai city and the Kagoshima prefecture said they were handing out iodine tablets to about 4,700 people in the area, some as young as three years old. Several dozen people have refused the free pills, which were part of stricter central government guidelines aimed at preparing for another accident. The pills are used to protect the human thyroid gland in the event of airborne radiation, although there is some debate about their effectiveness. "The affected residents came to five designated locations yesterday to pick up the tablets," a Kagoshima prefecture official said Monday. "The central government has guidelines for distributing iodine pills and we asked the affected residents to keep them in easy to remember places, such as medicine cabinets," he added. Despite the likely restart of the two Sendai reactors in the autumn, switching on dozens more reactors could prove to be a major challenge for Prime Minister Shinzo Abe. Abe has been trying to persuade a wary public that the world's third largest economy must return to an energy source which once supplied more than a quarter of its power. 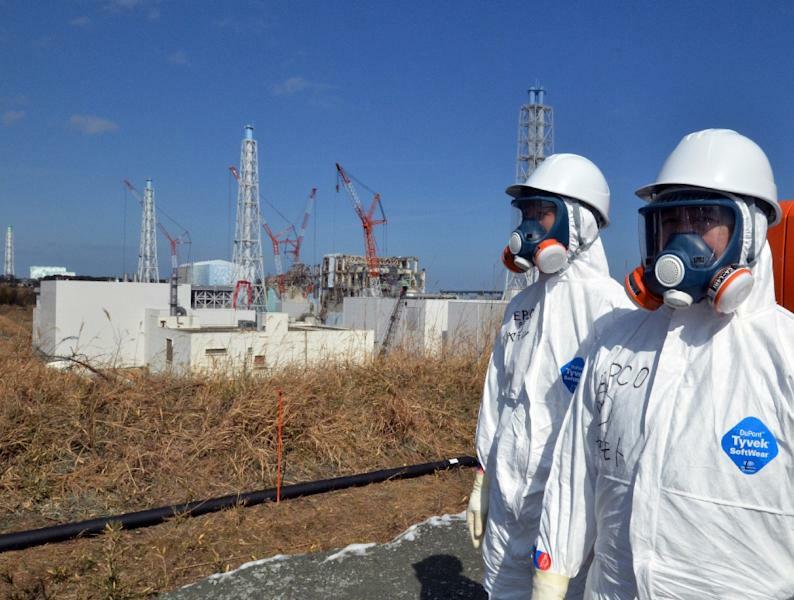 Widespread anti-nuclear sentiment has simmered in Japan ever since a quake-sparked tsunami in March 2011 slammed into the Fukushima power plant and sent reactors into meltdown -- the worst atomic disaster since Chernobyl. The area remains a no-go zone and cleaning up the crippled site could take decades. Tens of thousands of area residents may never be able to return to their homes near the plant.